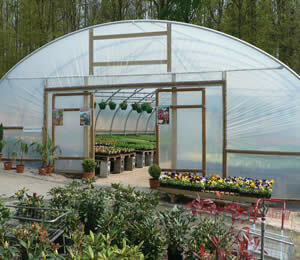 Typically, the winter months are cold, grey and miserable. 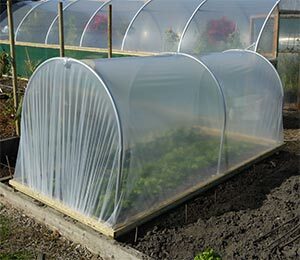 But with the cover and protection of a polytunnel, a little bit of heat and a covering of fleece, seedlings and some vegetables can survive the winter. 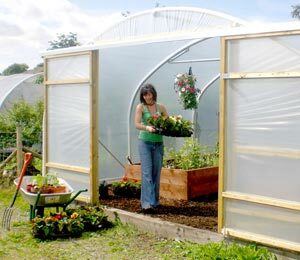 With minimal daylight hours, you can be forgiven for waving goodbye to your garden until the spring. 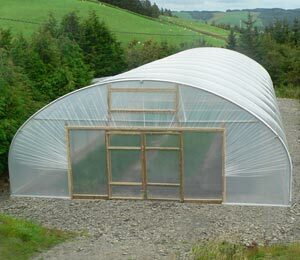 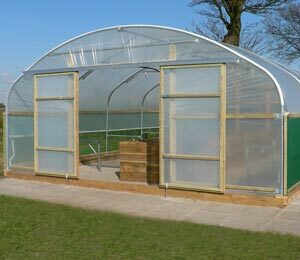 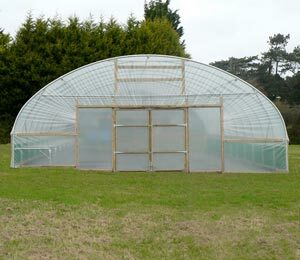 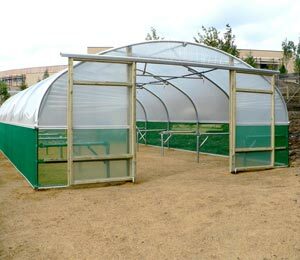 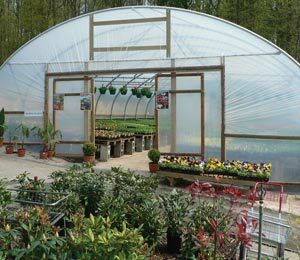 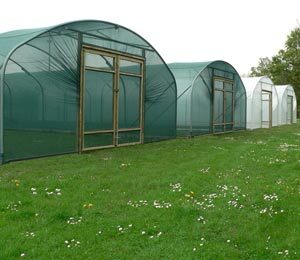 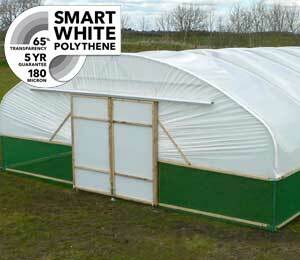 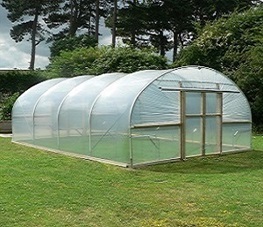 Lengthen the growing season with a polytunnel! 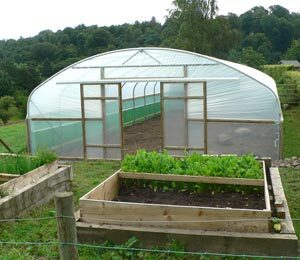 Top vegetables to plant during December include broad beans or start new strawberry plants ready for lush summer fruits.Check out our December planting guide for more great ideas. 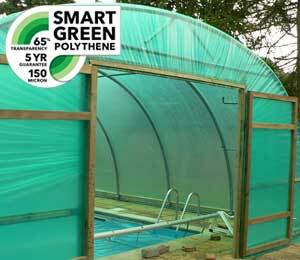 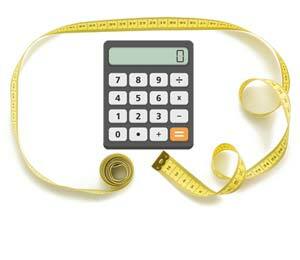 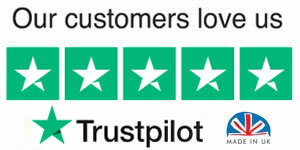 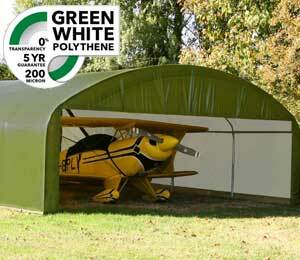 With the New Year comes the chance to plan your spring and summer garden and your polytunnel is ready for action. 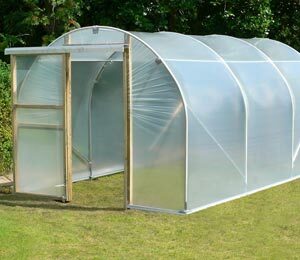 With warmer soil and protection from cold and pests, your January seedlings will thrive. 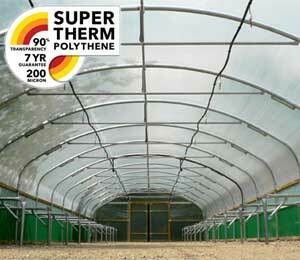 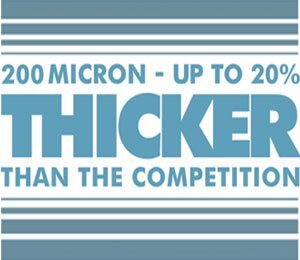 You will still need to keep an eye on over-wintering crops but a polytunnel goes a long way in protecting fledgling plants from night time frosts and sub-zero day time temperatures too. 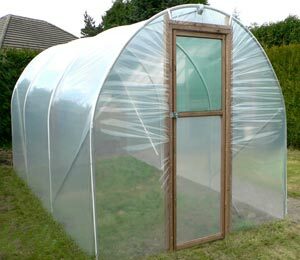 Start celeriac and celery this month. 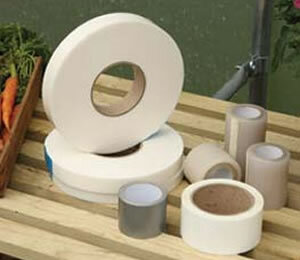 Check out January’s planting guide for more helpful tips. 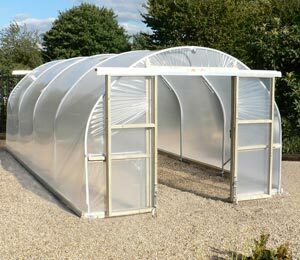 Spring is on the doorstep but the garden can still be too cold for plants to survive uncovered and unprotected.Your polytunnel crop will start to come to life during February. 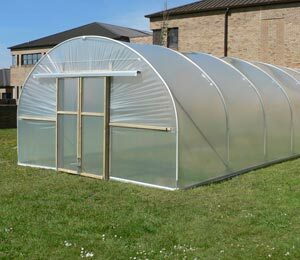 Start your polytunnel growing season with early cropping peas, summer cabbage, tomatoes and early potatoes to name but a few.Our February growing guide shows you how!